In title, Decolonize Me references the 2004 Morgan Spurlock film Supersize Me, a film in which the director looked at themes of corporate responsibility alongside the experience of the individual. By riffing on the title, Decolonize Meseeks to emphasize the importance of recognizing the role an individual plays in larger discussions. 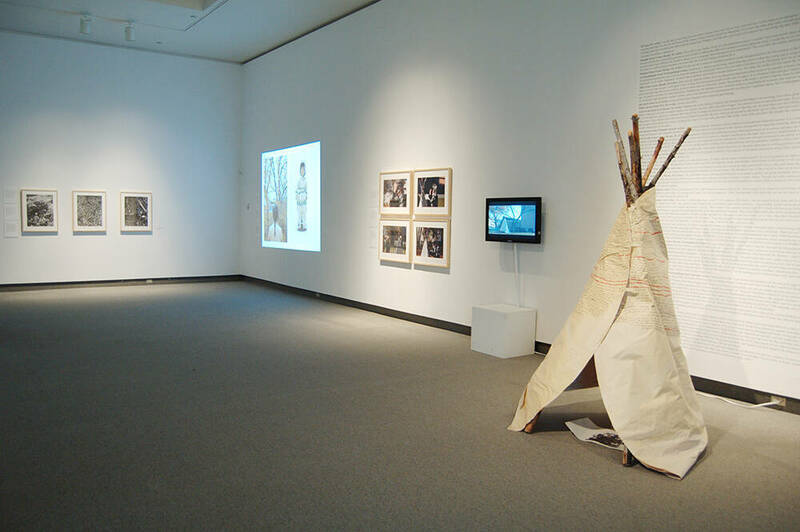 The works not only look at specific issues, but also at the impact the processes of decolonization have on Aboriginal identity, both individual and collective. In Decolonize Me, the individual’s role is considered within the larger discussion of shared colonial histories and present-day cultural politics. 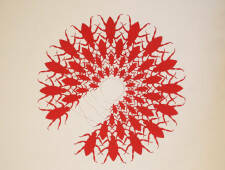 Bringing together the work of six contemporary Aboriginal artists, the exhibition challenges, questions, and reveals. In doing so, it makes visible a history and legacy of a shared colonial past. Visitors are encouraged to consider the ways in which they are implicated in this history. The works explore not only past wrongdoings, but also strategies for reclaiming Canadian Aboriginal voices and honouring traditions and ancestors whose memories have endured despite centuries of aggressive colonial practices. Included in the exhibition are works by Sonny Assu, Jordan Bennett, Cheryl L’Hirondelle, Nigit’stil Norbert, Barry Pottle, and Bear Witness. The six emerging, mid-career, and established Canadian Aboriginal (First Nations, Métis, and Inuit) artists work individually interrogates the history of oppression, marginalization and disenfranchisement with grace, humour and dignity. Visitors are invited to consider the ways they are implicated in this history, not as perpetrators or victims, but as active participants with agency and shared responsibility.